Stream anime episodes online for free, Watch Mobile Suit Gundam 00 Season 2: Episode 4 English version online and free episodes. 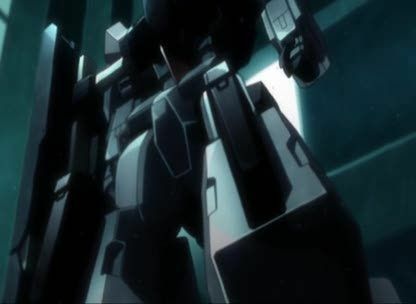 Anime Episode guide, Chapter Mobile Suit Gundam 00 Season 2: Episode 4 English dubbed A Reason to Fight.After thanking Celestial Being for saving her, Marina requests that they return her to Azadistan; on the way, the Ptolemaios 2 is ambushed by the A-Laws navy deploying their new underwater mobile armour “Trilobyte”. Once the Meisters move the battle to the surface, Setsuna and Allelujah are intercepted by Mr. Bushido and Soma in their customized Aheads. Katharon’s arrival drives away the A-Laws forces and Marina is reunited with Shirin Bakhtiar, who reveals herself to Marina as a member of Katharon.